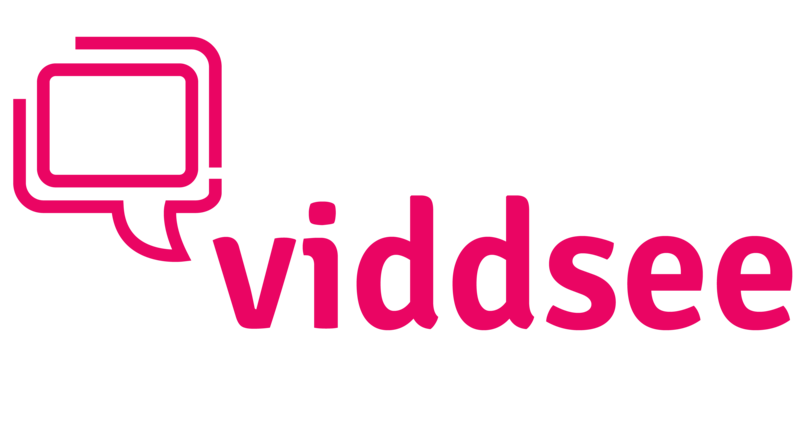 Sign in to your Viddsee account. Go to “Profile” by clicking on your image on the top right corner of the page. 4. Click on the link and insert your playlist name in the field. You have the option to make your playlist public or private here. After which, click on “Create”. Congratulations! You’ve created your first playlist! NEXT: How can I add films to my playlist?